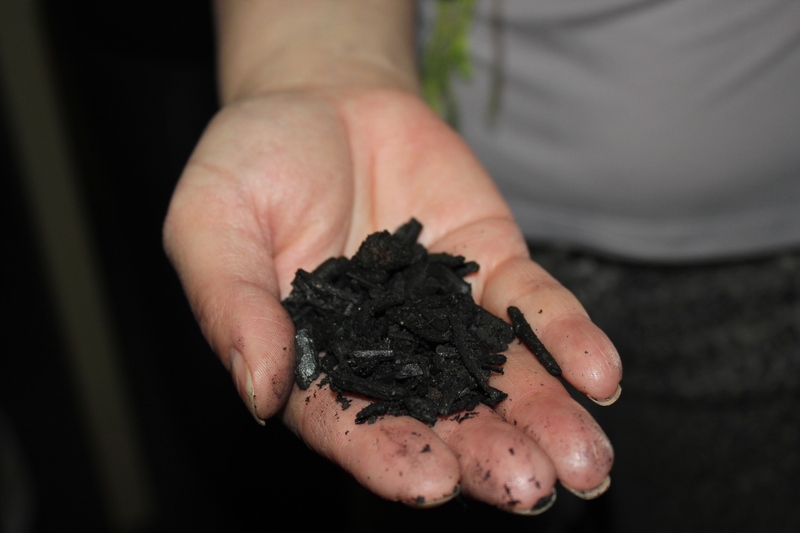 Biochar describes a method of converting biomass into charcoal and then mixing it into soils to store the burnt carbon. The charcoal is produced through a process known as pyrolysis, where organic material undergoes decomposition in very low oxygen and high temperature conditions. 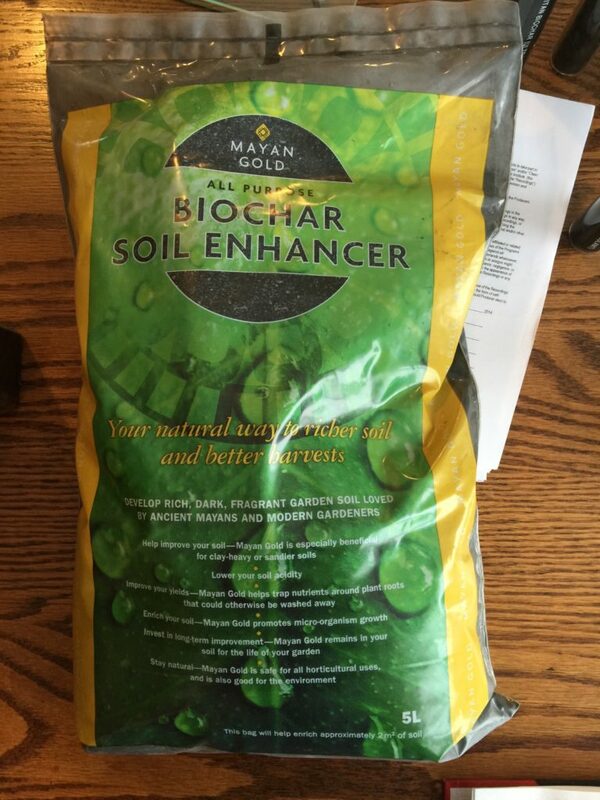 The resulting solid residue is highly enriched in carbon and called “char.” Promoters of biochar point to Amazonian Terra Preta black soils, where indigenous groups bury charcoal and other organic matter to enhance their soil’s fertility. Used on today’s crops, however, the claim that biochar boosts agricultural productivity has not been consistently demonstrated. In order to be effective, biochar would need to be produced at an industrial scale and would require large land areas for biomass plantations to be turned into charcoal. In fact, in the first peer-reviewed biochar field trial, researchers were surprised to find that biochar-treated soils sequestered less carbon than other soils: adding more carbon stimulated the soil microbes to release more CO2.1 Other schemes involve “waste-to-biochar,” where so-called forestry and agricultural wastes are converted to charcoal. Shell has been involved in the International Biochar Initiative and their chief Lobbyist, David Hone, is evangelical about “negative emissions.”2 Expanding biochar research has since been funded by ExxonMobil, Chevron and Encana. Corporate support has mainly come from the Canadian tar sands industry. Cenovus is planning a tar sands “waste-to-biochar” reclamation project, co-owned by Conoco Philipps,3 who have been promoting biochar among a wider range of ‘carbon sequestration’ geoengineering approaches as one way of ‘greening’ the image of one of the world’s most destructive industries. Cutting natural forests for biomass electricity, or biochar, or any other use results in a massive “carbon debt” that can take decades or even centuries to repay.